August and September mark onset of the annual back to school rush! Parents and students head back to the retail stores to prepare for another year of school. To help consumers save money on back to school items, the annual sales tax holiday makes its appearance at this time of year in about sixteen states. 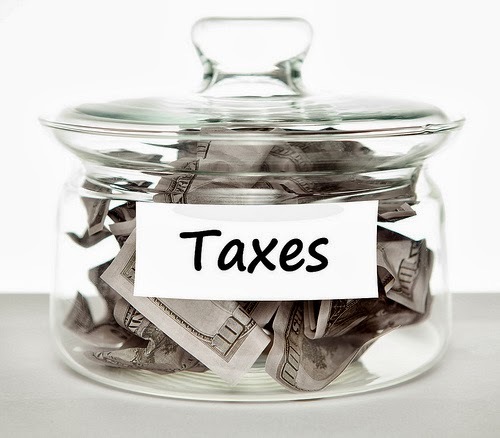 However, according to a recent study by the Tax Foundation, the “tax holiday” may be of no help to the retailer and can also be taxing (no pun intended!) on local and state governments. One recent study focused on the 2013 sales tax holiday in Georgia. On August 9th and 10th, citizens across the state were able to purchase computers and similar accessories up to $1,000 and particular school supplies, clothing, and shoes up to $100 without paying any sales tax. Surprisingly, the study revealed that this tax free holiday had very little effect on the total economic activity. 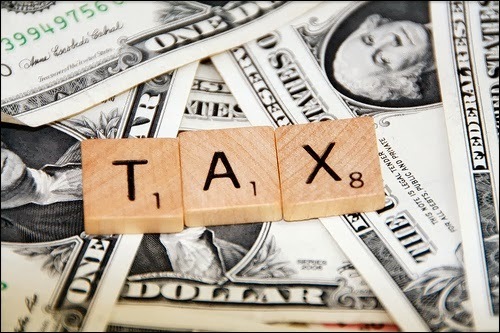 In fact, the two day tax holiday in Georgia cost the state approximately $52.5 million in sales tax revenue, while local governments lost a calculated $36.8 million (based on average local sales tax rate of 2.8%). This amounts to a total revenue loss of $89.3 million. Is it worth it for the state to offer these holidays? While the tax savings are a definite advantage to the consumer, it seems that most of the purchases made on the tax holiday were purchases that would have been made anyway. They were simply made during this two day period to take advantage of the tax break. Another study regarding the sales tax holiday in Arkansas similarly shows that the tax holiday only shifts purchase dates rather than supporting economic growth. Some consumers even feel as though store retailers try to take advantage of the tax holiday by trying to get the public to buy as many products as possible that are not covered by the tax exemption. It is also thought that some stores actually manipulate the prices of some items to their advantage. This is not to mention the fact that some people will drive 50 miles to save on a tax holiday even though the amount they pay in gas often cancels out any tax savings, in fact quite the opposite. However, the sales tax holidays still draw a rather large crowd and it does not seem like they will be discontinued any time soon. The following link to the sales tax holiday site offers a way for consumers to keep updated on the sales tax holidays scheduled in various states: http://refundschedule.com/free-tax-weekend-2013-sales-tax-holiday/ For example, Georgia will offer another sales tax holiday this fall. This sales tax exemption holiday, which will focus on energy smart appliances, is scheduled to take place on October 4th to the 6th. Although it will certainly not have the same impact as the back to school tax holiday, it may well be important to those who are intending to make an appliance purchase in the near future. About the author: Brian C. Hill, who has helped thousands of people with accounting matters, is the founder of Professional Tax Resolution. The firm specializes in tax resolution for individuals and businesses who have fallen behind on their taxes.